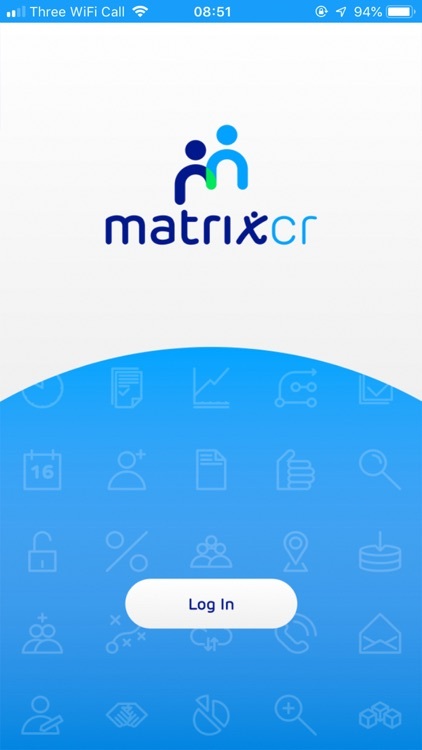 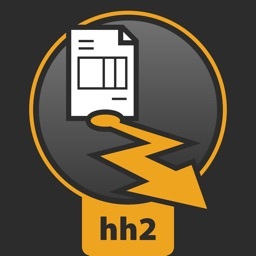 Matrix SCM have developed this free to use mobile app that works alongside our market leading system CR.NET. 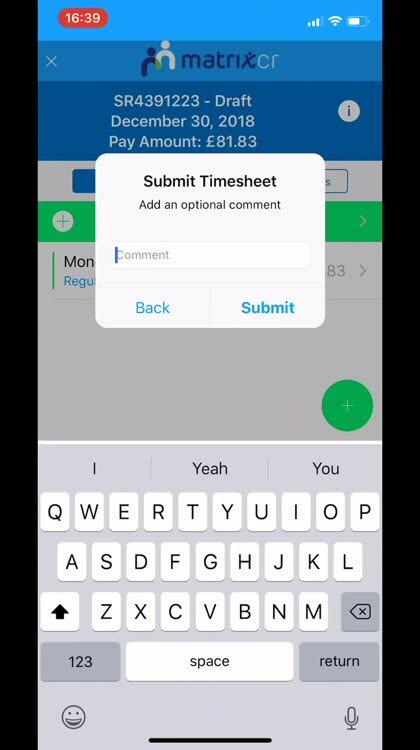 You spoke and we listened, so we developed the mobile app to offer another way for temporary staff to submit, and managers to approve timesheets and expenses on the go. 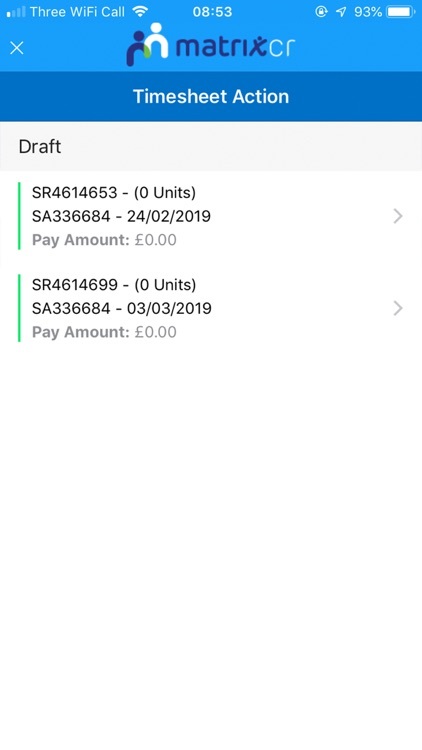 The mobile app functions the same way as our CR.NET system but offers the benefited addition of push notifications, so your phone can keep you up to date with what stage timesheets and expenses are at. 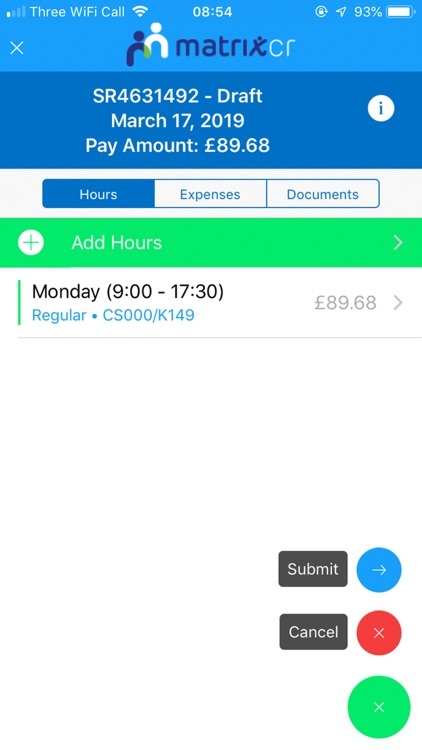 Workers can simply click to add a new timesheet, logging their hours, break time and attach expenses to submit for approval all within the app. 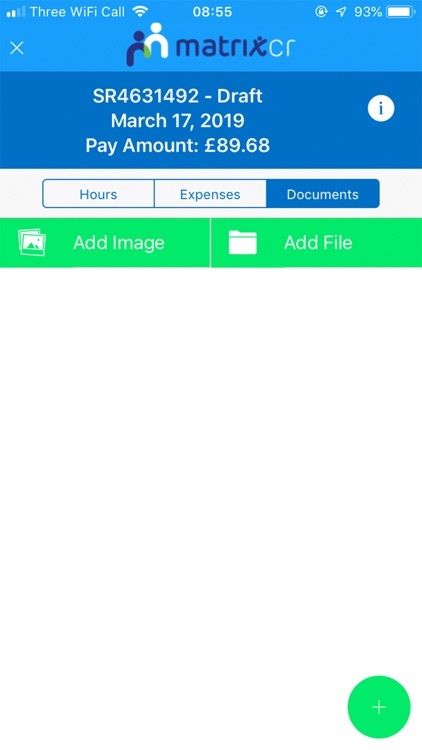 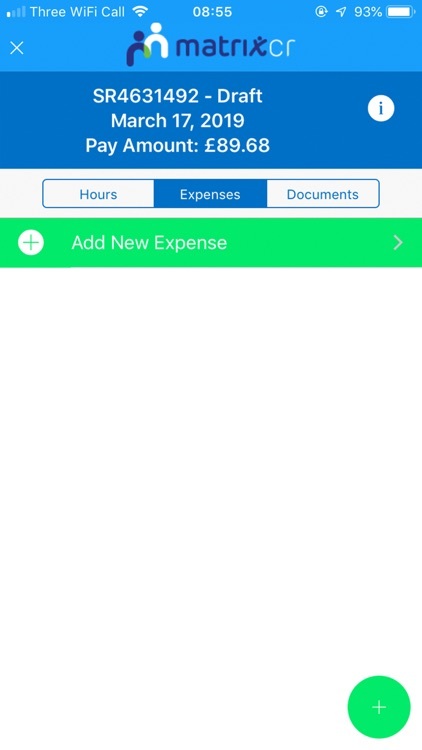 Hiring managers can manage all incoming timesheets and expenses in one place, with full visibility within the mobile app. 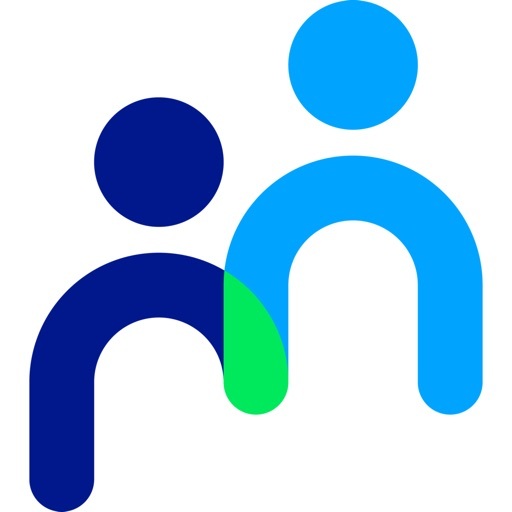 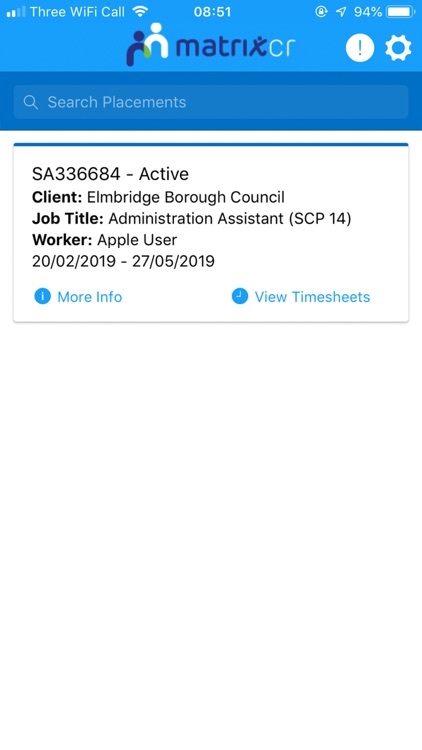 Both workers and hiring managers can look back at previous timesheets, allowing them to see an audit trail in app that coincides with full details that can be found on CR.NET. 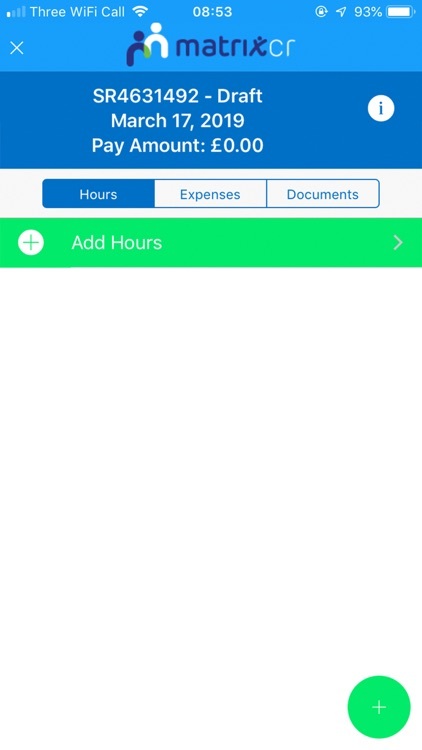 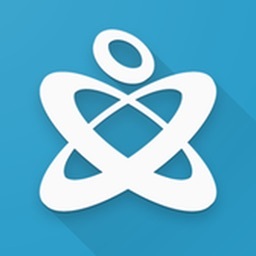 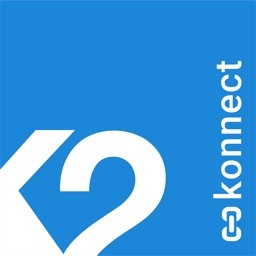 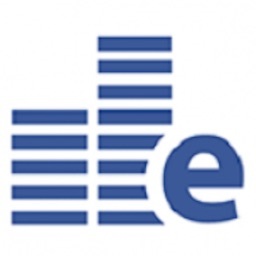 This app offers another way that Hiring Managers can approve timesheets and expenses. 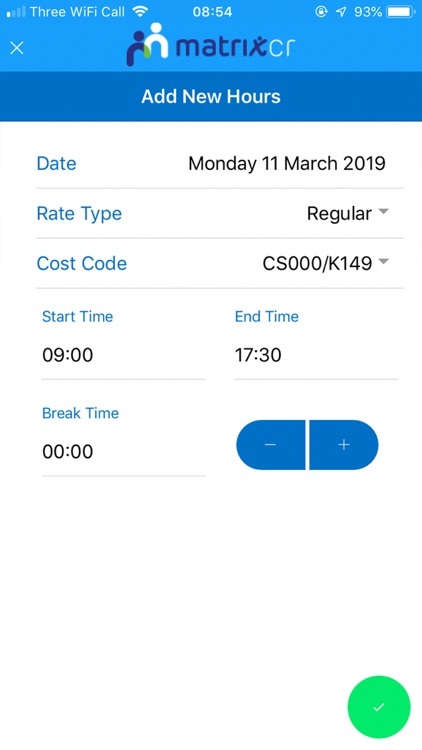 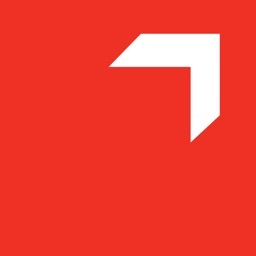 For workers this is a great way of being kept up to date with the process of their timesheets as the app offers phone notifications about the process of your timesheets.